"A picture with a smile -- and perhaps, a tear." The more I learn about the real Charlie Chaplin and just how complicated life was for the man behind the Tramp persona, the more I respect his work as an artist. His father, Charles Chaplin Sr., left the family when Charlie was merely a year of age. His mother, Hannah, had a complete mental breakdown only a handful of years later and Charlie was sent to live in the Hanwell School for Orphans and Destitute Children. Feeling abandoned at such a young age took its toll on Charlie, and thus his 1921 film The Kid is far more intimate and meaningful than it might seem on the surface. Sure, it resonates emotionally regardless because of the touching on screen relationship between The Tramp and the young child (played by Jackie Coogan), but think of what this role must have meant in a deep and profound way to Charlie. A story about rescuing and taking in an abandoned child, with a much happier resolution than what he experienced. The story, though, is not without its fair share of heartache, on screen and also behind the scenes. The narrative of the film finds ways to tug at the strings of your heart, but the tears really fall when you discover that in real life Charlie lost his infant son only days before production began on the movie. 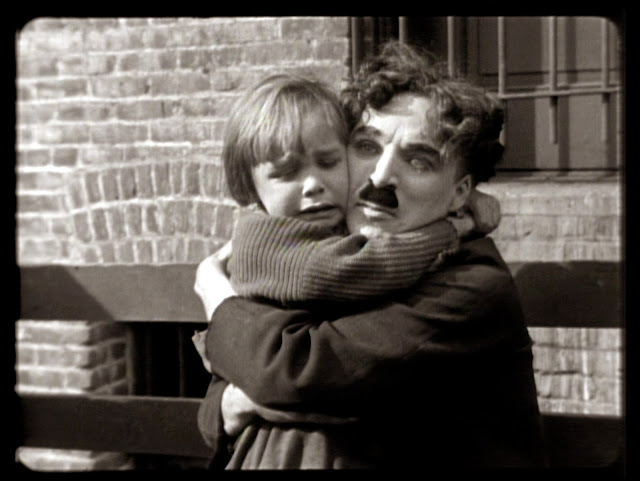 Days before he was embracing a young Jackie Coogan on screen, holding him so tight you could tell he never wanted to let go, his actual son passed away. 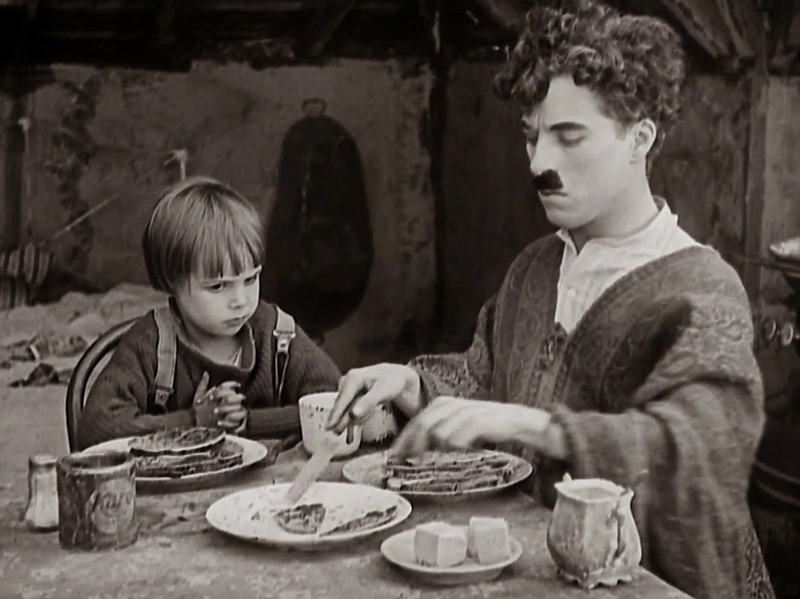 So while as expected The Kid is filled with all sorts of perfectly executed slapstick comedy, the type of material that made Chaplin a star, those dramatic scenes that expertly balance the laughs with the tears were not just the product of fictional storytelling. This wasn't just acting. The Kid is painfully autobiographical and as a result, it is timeless.